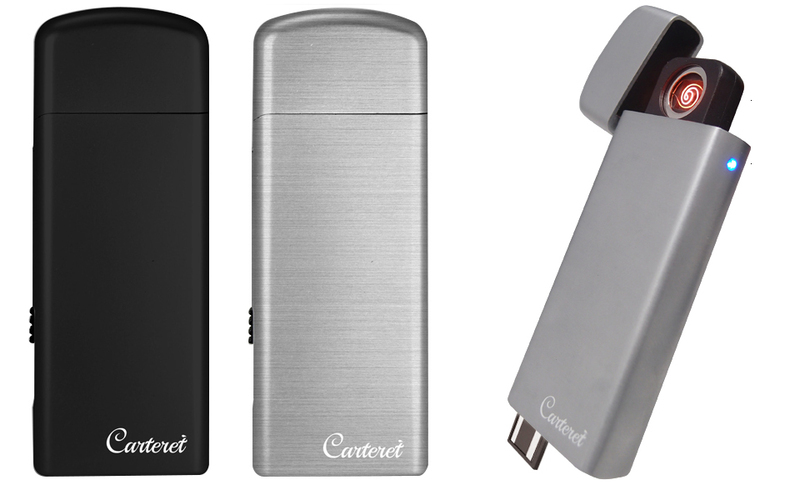 This compact lighter generates heat without gas or flame, and it’s completely windproof. Just juice it up via USB, and it’ll light up to 50 times per charge. Available in black or silver. Save 40% off the MSRP in The Awesomer Shop.